Crafty matcha beverages prepared with two grades of “ceremonial” matcha — one of them grown in Kyoto, Japan — rule the menu at Holy Matcha in the East Village. This is the cafe’s second San Diego location since debuting in North Park a couple years ago. 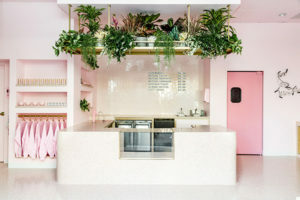 Popular also for its menu of small bites, which include waffle bouquets and avocado toast, the new space greets with a sleek, minimalist design clad in terrazzo and featuring splashes of pink. 201 Park Blvd., Suite 105, holymatchasd.com. The building, which was a Navy laundry facility several decades ago, houses the Gaslamp Tavern on its ground floor. The second level is non-commercial. 868 Fifth Ave., 858-246-6129, revelrevelevents.com. 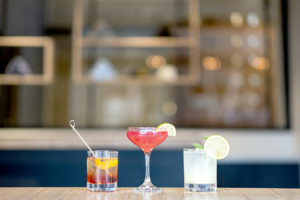 Storyhouse Spirits features a bar that opens to a street patio, a mezzanine and a distillery/production area. 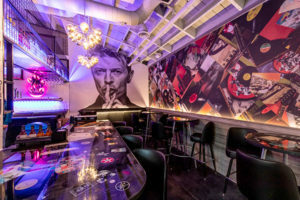 It was launched by Matt Kidd and Steve Kuftinec, who are serving up varieties of vodka and gin. Bourbon and single-malt whiskey are in the pipeline for future releases. 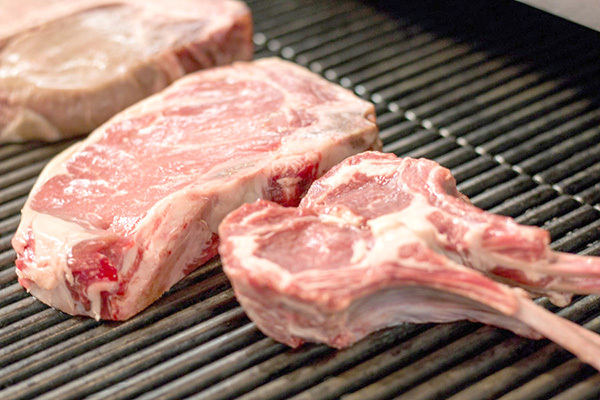 In addition, wine and beer are available, and a copper wood-fired oven is put to use for cooking items such as flatbreads and beef-lamb gyros. 1220 J St., 619-241-2780, storyhousespirits.com. 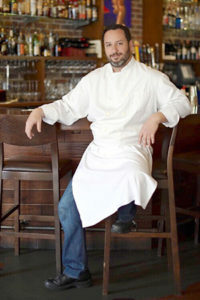 restaurant is named fondly after Joey Himmelberg, a late friend of the restaurant group’s CEO, Gina Champion-Cain. Cocktails with theme names are also available, as well as desserts such as chocolate cake and ice cream floats. 369 10th Ave., 619-541-8301, himmelbergs.com.